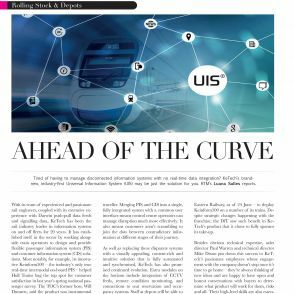 KeTech’s Universal Information System (UIS) has been featured in the June/July edition of Rail Technology Magazine, one of the industry’s leading independent rail journals. The article details the industry-first product, which unites both wayside and on-train information systems for better integration and fully connected information systems. 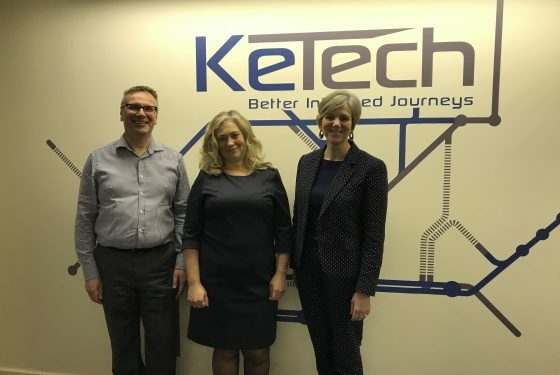 With its team of experienced and passionate rail engineers, coupled with its extensive experience with Darwin push-pull data feeds and signalling data, KeTech has been the rail industry leader in information systems on and off fleets for 20 years. 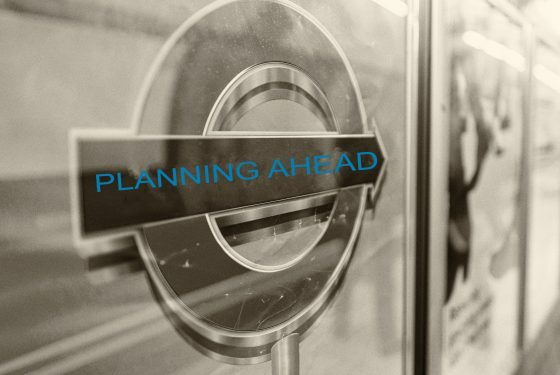 It has established itself in the sector by working alongside train operators to design and provide flexible passenger information system (PIS) and customer information system (CIS) solutions. Most notably, for example, its innovative Keinform500 – the industry’s only true real-time intermodal on-board PIS – helped Hull Trains bag the top spot for customer satisfaction in last year’s spring national passenger survey. The TOC’s former boss, Will Dunnett, said the product was instrumental in creating an environment of customer service excellence. But complacency is not the name of the game – KeTech does not rest on its laurels. Going one step further, the company has launched a true industry game-changer: its UIS, a product which unites both wayside and on-train information systems to tackle the industry’s currently siloed operation, where systems exist in isolation with no data integration in between. For TOCs, this has always meant having multiple control interfaces to manage, leading to cluttered control rooms and poor efficiency. 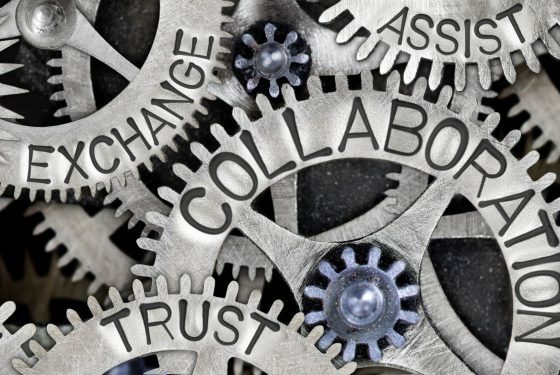 In a world where delivering timely and accurate information is crucial, multiple and unconnected systems can be a source of utmost frustration for both operator and traveller. Merging PIS and CIS into a single, fully integrated system with a common user interface means control centre operators can manage disruption much more effectively. It also means customers aren’t scrambling to join the dots between contradictory information at different stages of their journey. As well as replacing these disparate systems with a visually appealing, content-rich and intuitive solution that is fully automated and synchronised, KeTech has also promised continued evolution. Extra modules on the horizon include integration of CCTV feeds, remote condition monitoring, and connections to seat reservation and occupancy systems. Staff at depots will be able to log in to get maintenance information from trains, and marketing teams will be allowed to change the advertising and media on trains in real time. This is no small feat – to advance a system designed initially to drive wayside information for train use is extremely complex (especially when integration with legacy passenger information systems is required) – but KeTech isn’t in the business of limiting itself.